Dr. Bubun Banerjee received his B.Sc degree in Chemistry from St. Xavier’s College, Kolkata under the University of Calcutta in 2008 and obtained his M.Sc. in Organic specialization from the University of Delhi in 2010. After qualifying the UGC-CSIR NET Examination in 2010 he did his Ph.D. under the supervision of Prof. (Dr.) Goutam Brahmachari at the Visva-Bharati University, Santiniketan, West Bengal, India. 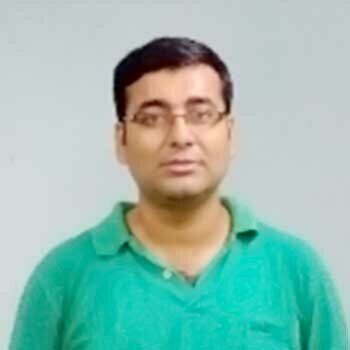 Presently he is working as an Assistant Professor of Chemistry in the Department of Chemistry, Indus International University, Himachal Pradesh, India. His research interests focus on the development of novel synthetic methodologies for biologic relevant compounds with special emphasis on greener aspects. His ORCID is orcid.org/0000-0001-7119-9377.